Photo courtesy of Little House Living. Making yarn dolls is and easy project that uses supplies that you may already have on hand. 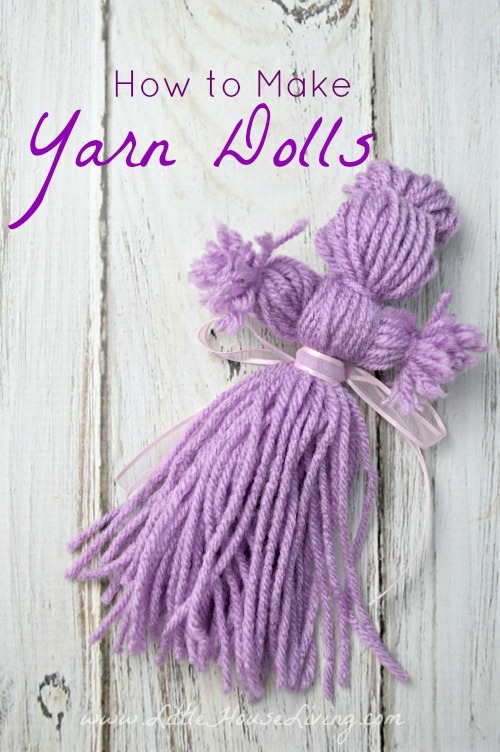 Check out Melissa's tutorial on how to make Yarn Dolls.